My mom was a sucker for anything my brother and I made. But you know what? Those were the most precious ornaments on that tree and the ones, that now, I look at and smile. It’s not because they were beautiful works of art but because they added a little extra special touch. They’re the ones that will be forever treasured. Snowmen trio from Knit Picks – These 3 snowmen would be cute as decoration on a tabletop or you could add a loop to hang them on the tree. 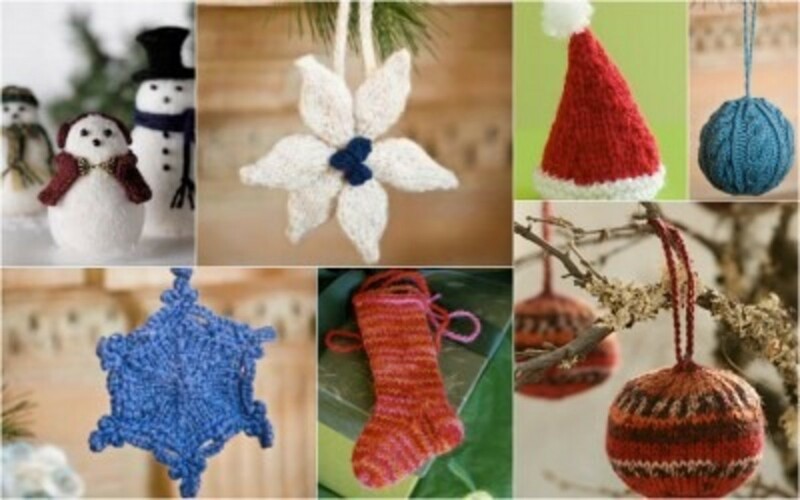 Poinsettia, Snowflake, and Cabled Globe Ornaments from Knitting Daily – I made the poinsettia ornament last year and loved the way it turned out! 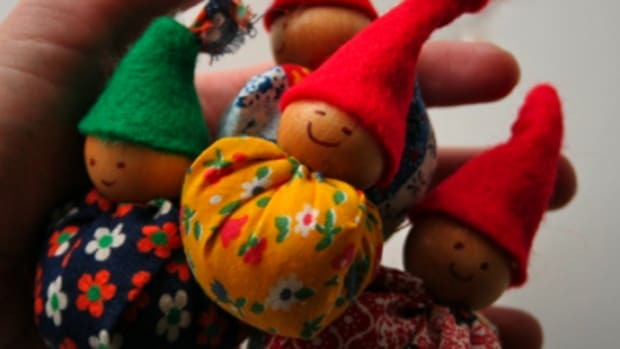 Mini Stockings and Santa Hat– These miniatures are so, so cute! 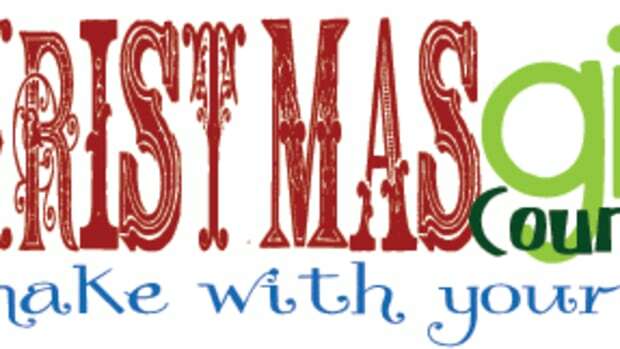 Christmas Ball – This list wouldn’t be complete without the classic Christmas ball on here! 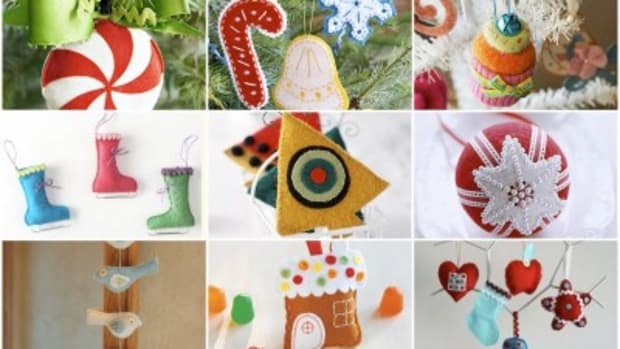 Calico Christmas Ornaments – These are simple little ornaments that would take no time at all to sew up! Sweater Stocking – This could be made however big or small and uses old sweaters! 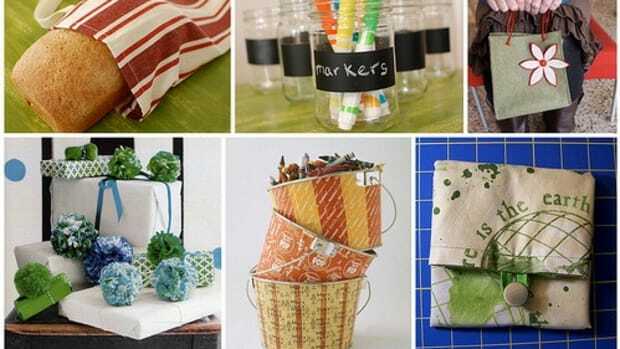 Christmas Trimmings – Use up sewing scraps to make these cute presents and stockings! 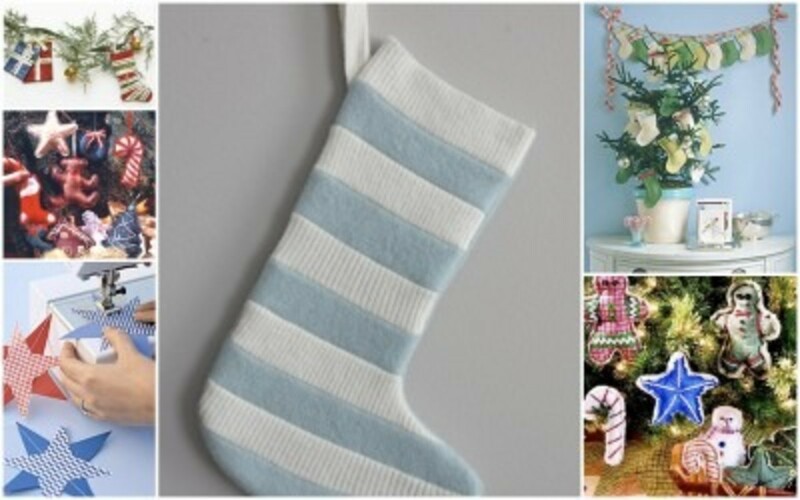 Mini Stockings – Another cute stocking pattern from Martha Stewart. 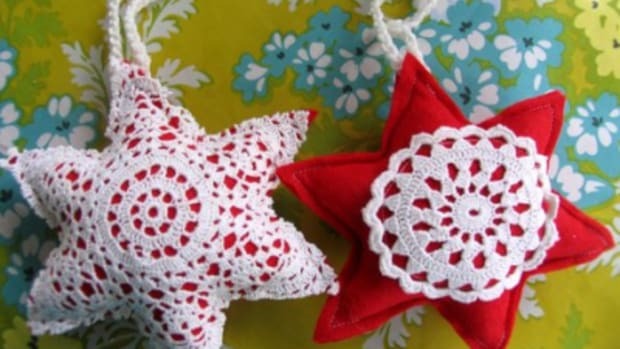 Star Ornaments – Although this is listed as a summer ornament, I think these would be lovely stars on the Christmas tree! Cookie Cutter Ornaments – Make any shape cookie cutter into an ornament with these easy instructions! Fabric Star – Love the simplicity. 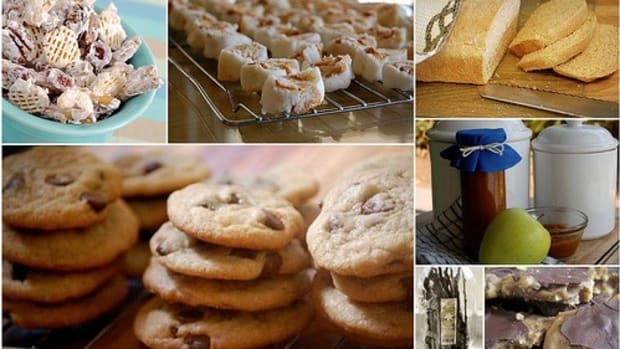 Better Homes & Gardens – Click through the slide for ideas. My favorites are the peppermint swirl; the candy cane, snowflake, and bell cut outs; the sweet cupcake; the ice skates; the trees; and the felt covered ornaments with flair. Fa La La La Felt – So many great felt patterns from this book! You can find free downloads for the Little Birds Garland and the Gingerbread House! Stars, Hearts, Candy Canes, and Stockings – Click on the link for instructions to make all of these! Ball of String Ornament – I’ve made something similar to this before. It’s fun (but messy) for the kids, and it’s simple and unique! 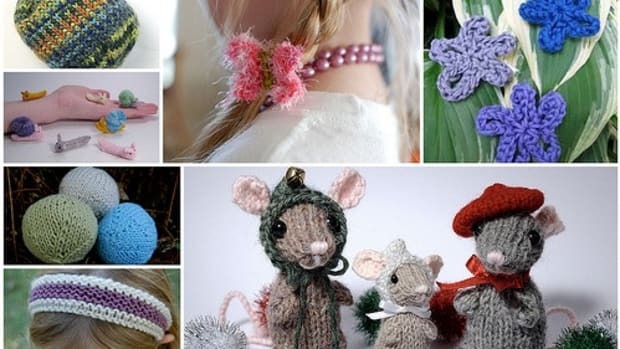 Button Ornaments – Any button lovers out there? This would be the perfect ornament craft for you! I love these! 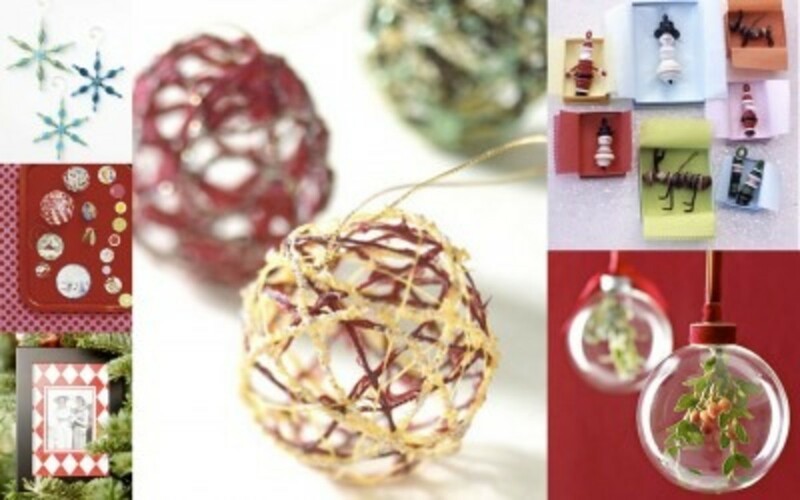 Recycled Card Ornaments – I love this idea because it’s recycling what you already have! They sure do look cool and unique, too. Picture Frame Ornament – This is an ornament any grandparent would love. Slip a picture of the grand kids in, write the year somewhere on the front or back, and it’s sure to be a preserved memory that will forever adorn the tree. 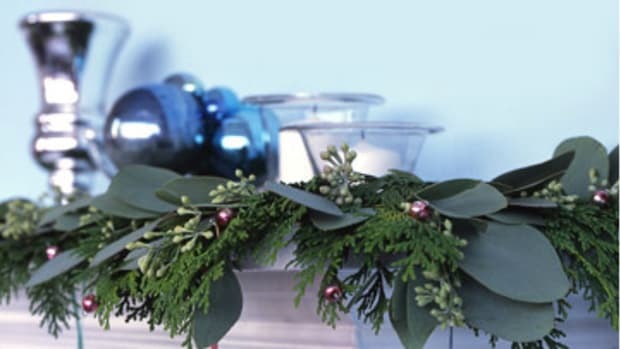 Holly Holiday Ornament – I love these because they are so versatile. Simply buy a clear (glass or plastic) Christmas ball from your local craft store and fill it with whatever your heart desires! 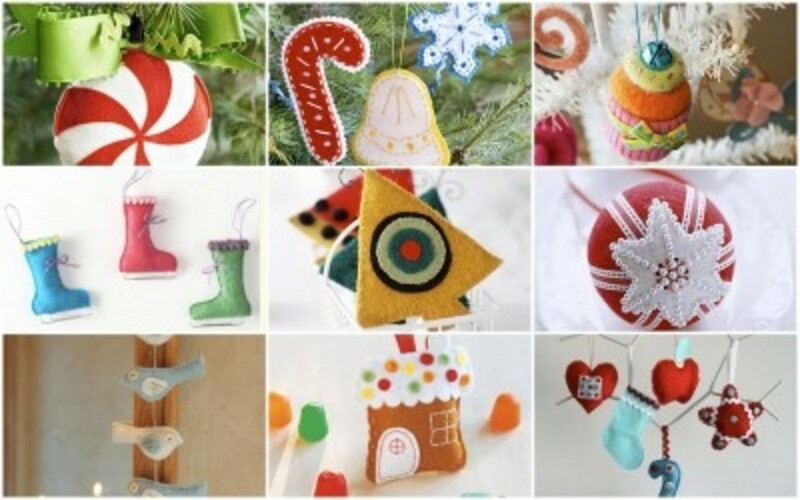 Have you found any great Christmas Ornament crafts? Please share in the comments section! This a small list compared to all the great ideas out there! Note: All photos were taken from the site where the patterns are found.